Goodwin Plaza - Triangle Associates, Inc.
Goodwin Plaza built in 1982, is a Section 202 property for the elderly with its 100 one-bedroom rental apartments. 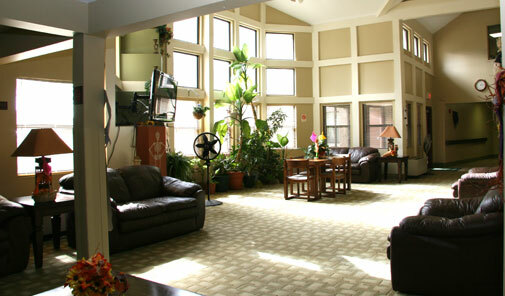 Goodwin Plaza’s specially designed handicapped units are available to eligible elderly or non-elderly households in which the head or spouse needs some or all of the accessibility features due to a physical disability. 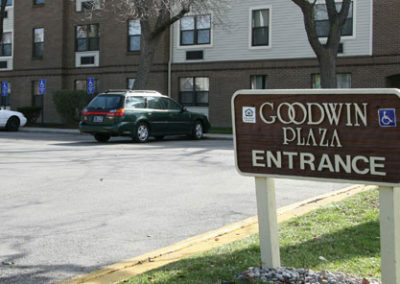 Goodwin Plaza consists of one three-story elevator building and does not offer health care or medical services, food services, or housekeeping services. 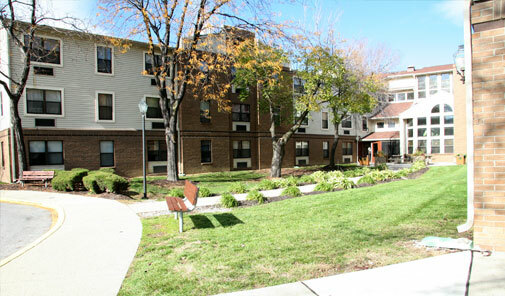 Goodwin Plaza is a not-for-profit elderly and mobility impaired community that was built in 1992 under Section 202 of the Department of Urban Housing. Community Action of Greater Indianapolis (CAGI) is the sponsor and Triangle Associates, Inc. became the managing agent in March of 2003. 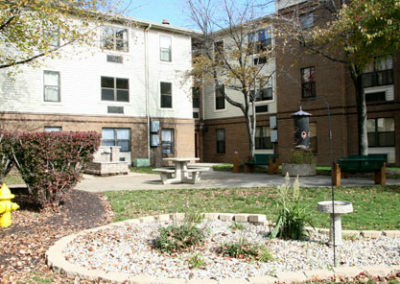 The property is located in a growing, vibrant area of downtown Indianapolis, It is surrounded by single family homes, strip mall developments, major hospitals, hotels, historic landmarks and other apartment communities. 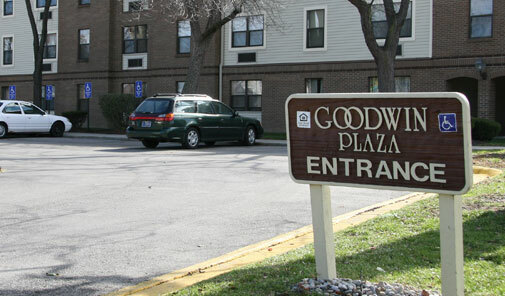 Goodwin Plaza consists of one three-story building which totals 100 units. 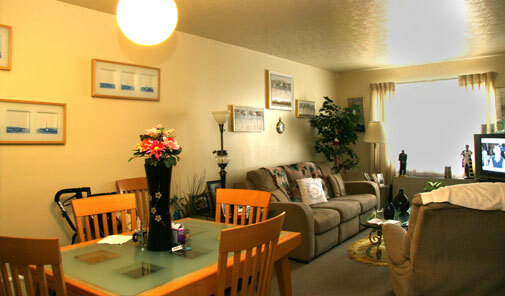 A large community room, dining room, billiard room and three small rec rooms are available for resident use. 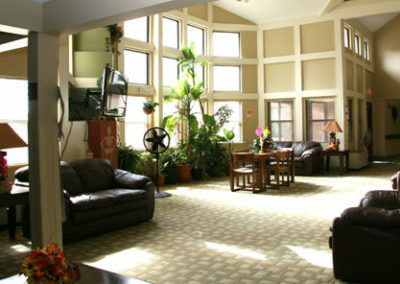 Additionally, laundry facilities are located on each floor of the building. The unit mix is comprised of ten (10) barrier free units available for those with a mobility impairment and ninety (90) units, all of which are one-bedrooms. 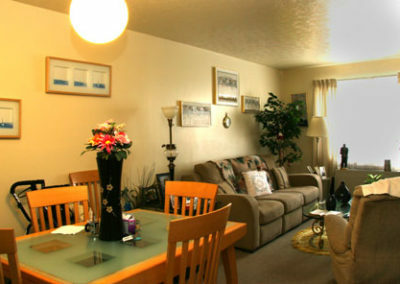 The rent is based on 30% of the individual annual adjusted gross income. The close team effort of Goodwin Plaza’s sponsor, builder and consultant has provided a very sound and aesthetically pleasing facility. Goodwin celebrated its ten year anniversary July 23, 1994. This celebration kicked off a revitalization program that includes the replacement of all common area carpet, repainting of all common hallways and replacement of thirty-five occupied unit carpets. Goodwin’s on site staff consists of a site manager, maintenance supervisor and one maintenance technician. Goodwin’s Board of Directors takes an active role in the establishment of many other policies for the residents, working closely with the Property Manager to address problem areas, monitor the budget and plan for Goodwin’s future. The Property Manager and Site Manager have worked collectively to encourage and assist in the formation of a Resident Council. The Council is comprised of nine (9) members that represent the resident body. Their purpose is to provide a liaison between the residents and the Board of Directors. The Council gathers resident suggestions which are received, studied and acted upon by the Board through the Property Manager. 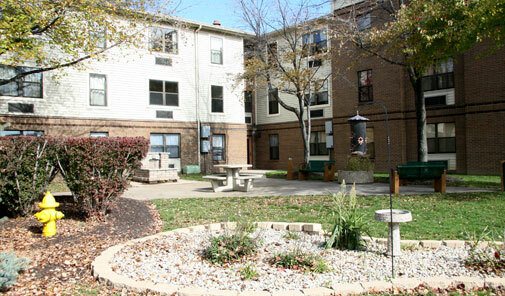 Goodwin Plaza offers a variety of programs for its residents and we feel this is one of the property’s greatest assets. The mission of the programs is to help the residents develop a sense of community and enhance the quality of life for the residents. Both residents and community resources have provided a connecting link to maintain and support the programs which consist of Physical, Spiritual, Environmental and Social. 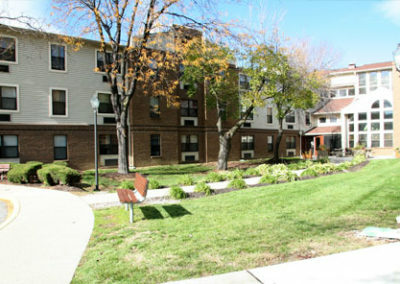 To date, the residents of Goodwin Plaza has a very active exercise class, community spiritual support groups, community garden and they have traveled four areas of the country. Our resident outreach programs have been recognized by the local hospital for their contribution of infant blankets for their maternity unit. They have also been given a letter of appreciation from several shelters for their contribution of personal hygiene items, as well as their efforts adopting a family at Christmas. Goodwin Plaza does not discriminate on the basis of disability status in the admission or access to, or treatment or employment in, its federally assisted programs and activities.